It's a great week, friends! We're kicking it off with a fun new series. 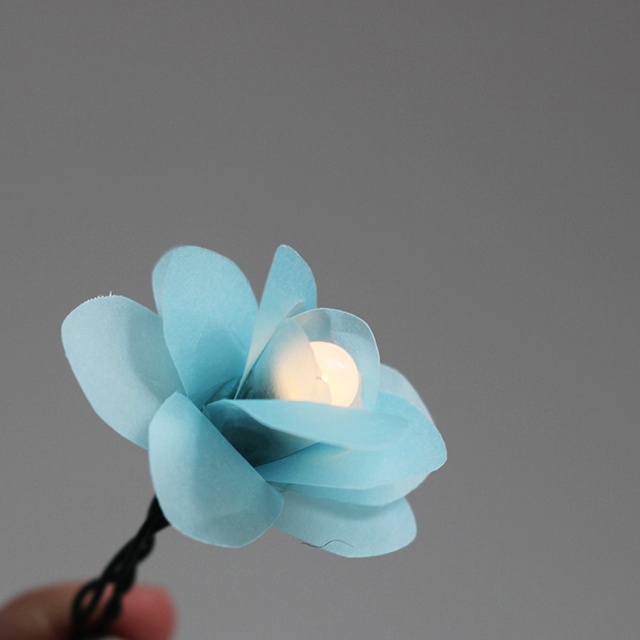 I'm teaming up with four makers to show you how to DIY the same object five different ways. And we want to see how you'd create one, too, through a fantastic giveaway! Laurel from A Bubbly Life always brings the party with her, and it was her crafty mind that brought all of us together. She did a great wood burned love message on her tray, and I'm itching to give wood burning a try. Have you ever done it? Sarah of Sarah Hearts put together a signature polka dot tray that bursts with cheer. Sarah's projects are always filled with color and vibrancy. Click over to see how she created her tray (and check out her studio door that coordinates oh so nicely). Jeran from Oleander and Palm chose a rich stain to color her tray and then she added a modern touch with her handles and triangle design. Her styling is global and sleek and kind of transformative for a simple wood tray. Rachel of The Crafted Life covered her tray in vibrant fabric. In her style, she made a big impact with process that we can all give a try! 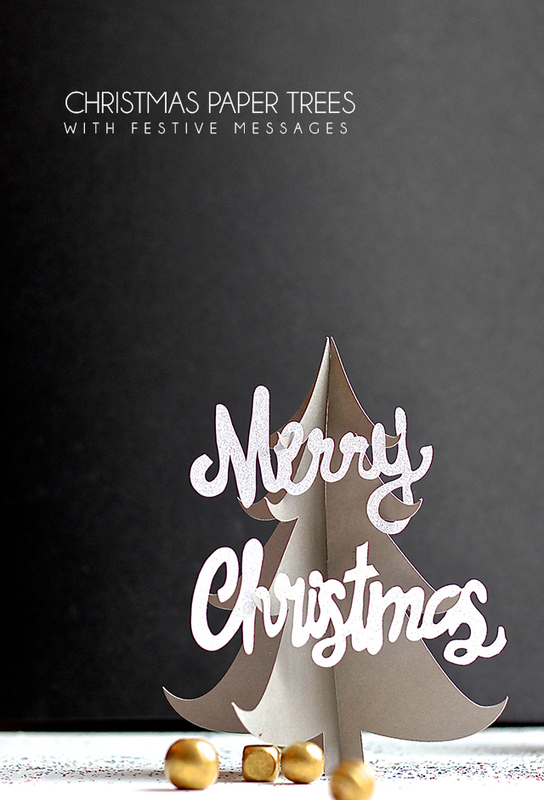 I love how she makes the most beautiful projects approachable and awesome. For my wood tray, I wanted something white and patterned. The final product is a white washed, hand-drawn patterned bedside tray. The process is foolproof (perfect for me) and quick to complete. All you need is a small can of whitewash stain and an oil-based gold marker. I used a fine tip gold Sharpie. Paint the entire tray with the whitewash. Let it dry overnight and add a second coat. Once the second coat is dry, you can begin drawing on the tray. For this pattern, I drew the vertical lines first and then quickly added in the diagonals. Don't fuss too much with perfection and let yourself just doodle and enjoy the repetitive motion back and forth. Hand-drawn patterns have become a favorite of mine, and they're totally on trend right now! To finish off the tray, I painted the interior of the handles with the gold Sharpie and called it complete. I love working with the fine tip paint marker, the flow is consistent and precise, and the shimmer of the gold is just enough. Be sure to click on through all the ways to recreate a wood tray, AND enter below to make your own. I'll be teaming up again with these great ladies (Luck-y me!!!) 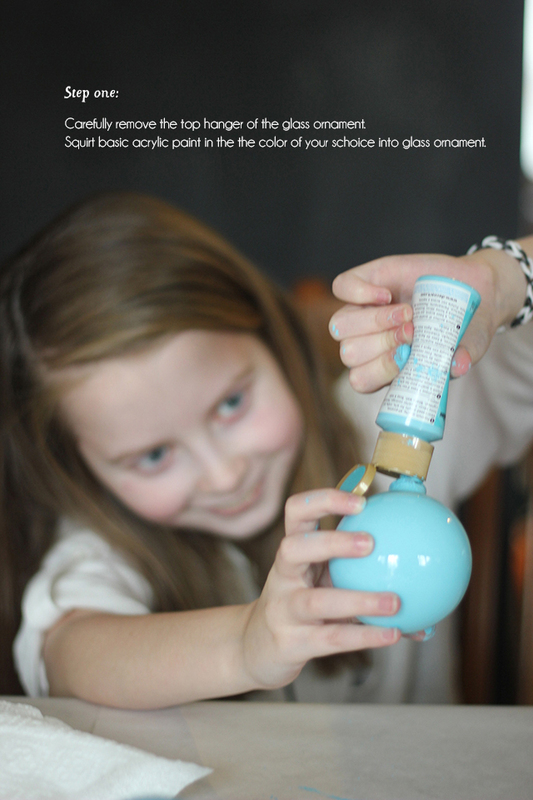 for another #5WaystoDIY so look for the hashtag and let us know what we should take on next! And thanks for joining in the fun!! Welcome back, friends! I hope you had an awesome Hanukkah or Christmas celebration. My house is still recovering from the messes of presents, big meals, and guests, but I'm a happy camper for all of the good times celebrated! You can catch all of our adventures on Instagram using the hashtag #parscaeli_christmas. The days of Christmas will continue tomorrow with a few more surprises and special moments, but today, I have a New Year's treat for you! I'm teaming up with Wayfair to host a Housewarming Party with some great ideas for your New Year's Eve celebrations! Here are my top six picks from our Wayfair bloggers as well as one of my own! Tell me what are your plans for the holiday? 1. RASPBERRY CHAMPAGNE COCKTAIL from Conni Jespersen. Conni has mixed together some fabulous flavors for the perfect NYE bubbly to enjoy with friends. I think raspberries are the perfect mix! 2. NEW YEAR'S EVEN CLOCK CAKE on 'A Casarella. Elena made these charming cupcakes for one fabulous birthday party/NYE theme. I love that everyone can enjoy a bit of the spirit of counting down to the new year. Or, you could enjoy one for each hour all by yourself! 3. NEW YEAR'S EVE PARTY CROWNS on DomestiKated Life. Kate made these fun glitter crowns by cutting out just the right expressions for NYE! Her mix of colors is spot on, and these are easy enough for your guests to even create their own. 4. NEW YEAR'S RESOLUTION BRACELETS on Tried and True. Vanessa has crafted something I never imagined in these focus word bracelets. Using the same idea as shrinky dinks, you can make your own bracelets to wear or hang on your mirror to remember and to choose to focus on all of the right things for the new year. 5. NEW YEAR'S EVEN PARTY HORNS on DomestiKated Life. Back again with Kate for some fun party horns. Add your own expression to these horns for a truly unique engagement. 6. DIY ROARING '20s NYE PARTY by Andrea for Cricut Design Space Star. I love the 20's flair that Andrea created in her banner. Aren't metallics perfect for the sparkle of New Year's Eve? 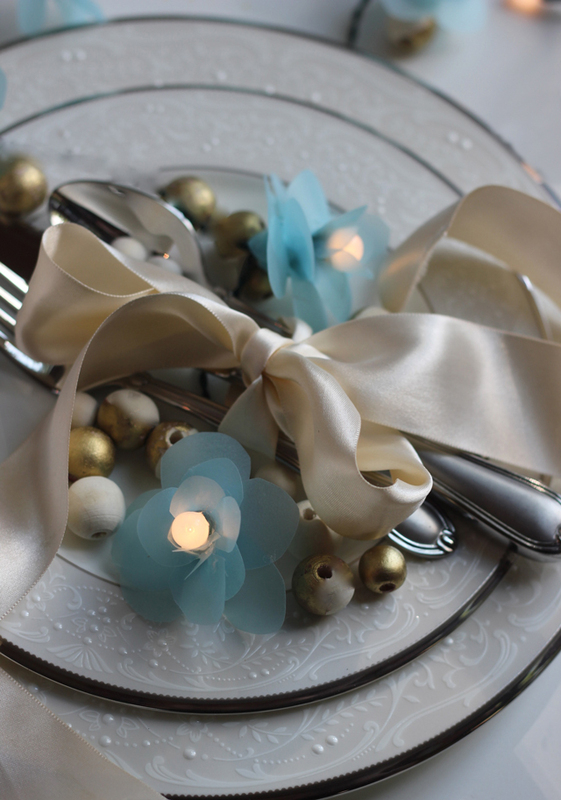 Check out all of the accessories she created that would coordinate perfectly for your party. We are busy talking about our favorite moments of 2014 in our home. Every year we make a family sheet of the bests of the ending year. It's a fun way to remember the big and small events that might have been forgotten and record it for year to come. We're also planning for 2015 and thinking about what we want to stop and what we want to start. Sometimes our lives can be just that simple if we take the time to reflect. I created this great printable for Modern Parents Messy Kids that you can print free and use with your family to talk about memories and goals. 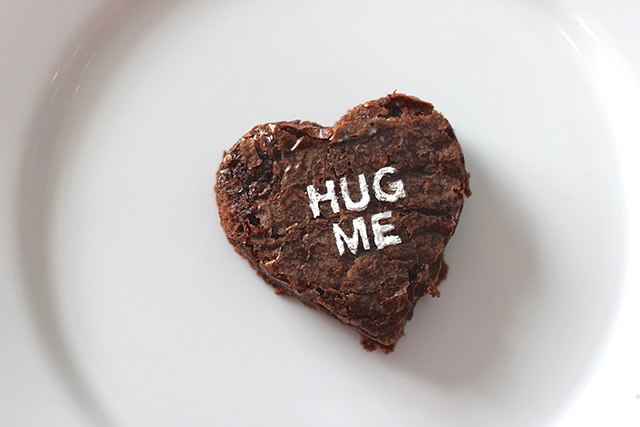 A big thank you to all of our fabulous bloggers!! I'm hosting a family NYE party at our house, and I'm grateful for all of these fabulous ideas. What do you have planned for these last days of 2014? Even though we're in the throws of October and fall, I wanted to show you a super cute gift topper that can transition us right to the winter holidays. As a part of this month's Cricut Design Space Star challenge, along with my Lucky 13 Team Members, I set out to create some Holiday decor and gifts that show off sparkle. You need to click around to their posts and see some of the great creations this month, from window clings to pallet creations to Advent calendars and party hats. 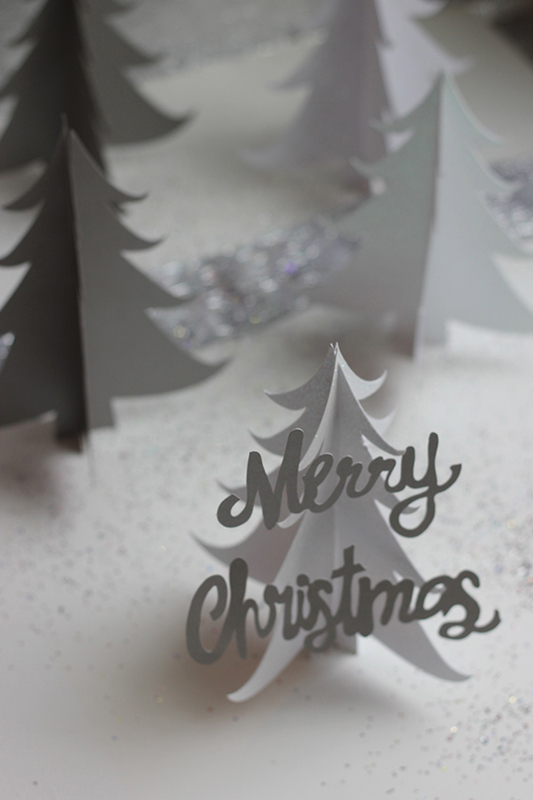 Since I love the art and process of paper snowflakes (remember these snowflakes that adorned the tree last year? ), I wanted to create a project that utilized some of the amazing images that Cricut has in their design space. You don't need to recreate the wheel when there's beauty before you. These ornate snowflakes are even made to be three dimensional. I used glitter paper, some wood beads that I'd painted gold, pinecones, and twine to blend Holiday Sparkle with the natural beauty of the season. 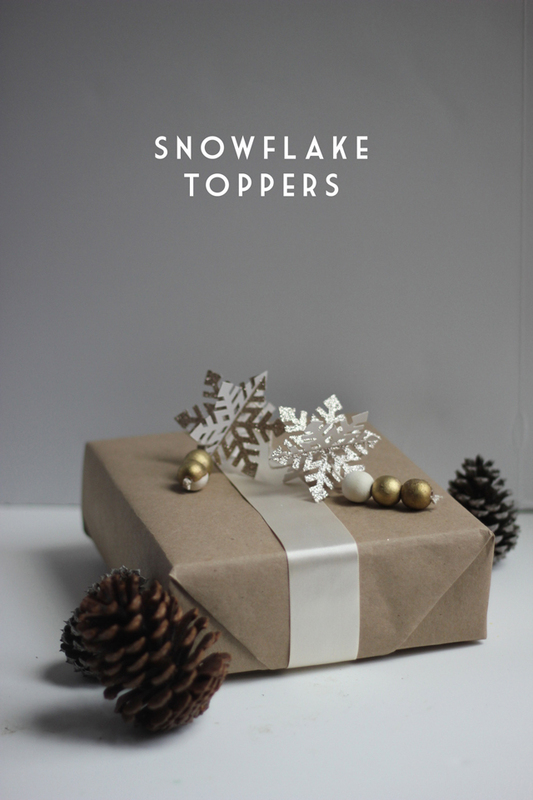 You only need one 12"x12" paper for a set of six three-dimensional snowflakes. It's amazing the detail that the Cricut can handle. These are really mini works of art when complete. 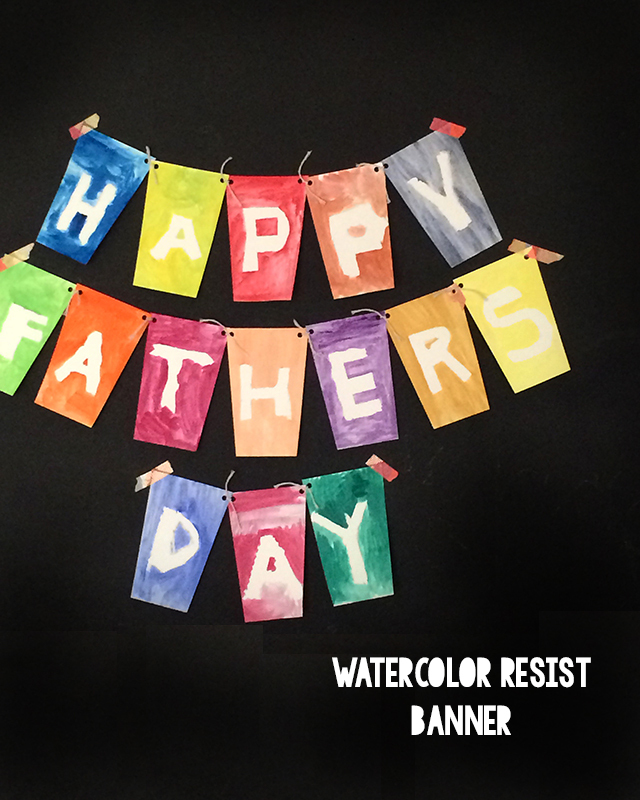 They make a fun banner strung with the wooden beads. 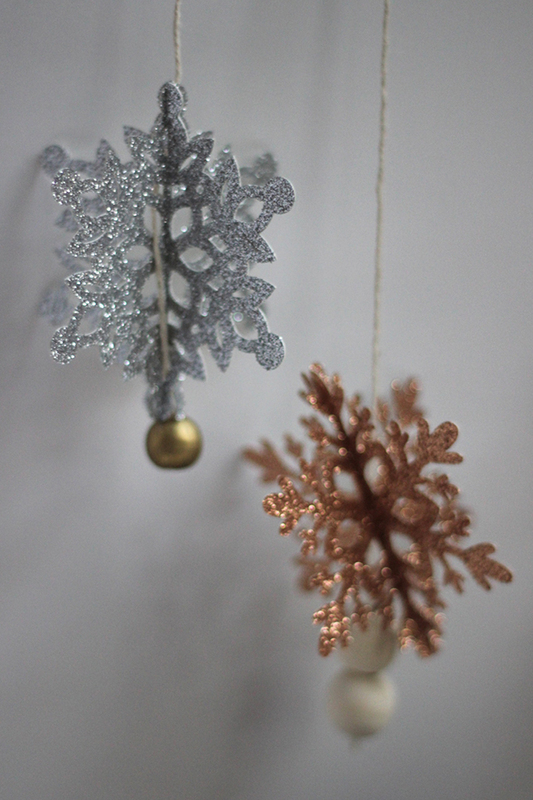 And the metallic tones add a fresh touch to the traditional holiday decor. Cricut recently something really fun for the Cricut Explore! You can now Print and Cut. 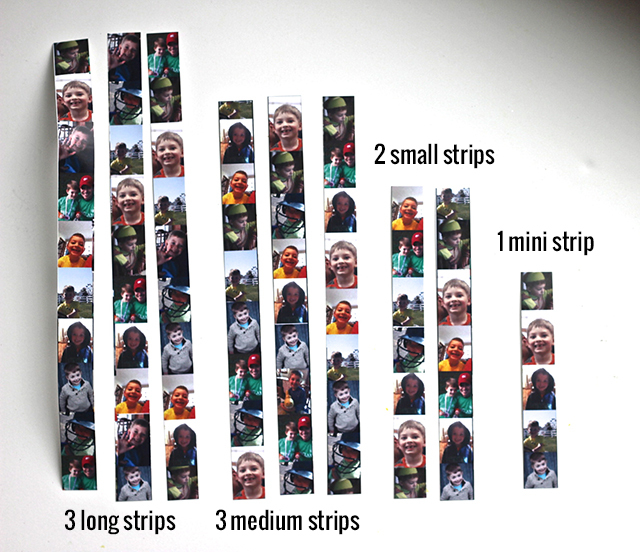 Print any image on your printer and then cut it with your Cricut Explore. Oodles of possibilities! **I did receive a Cricut machine for free and may receive prizes in exchange for winning projects. I am under consideration for a prize with Cricut Design Space Star. All opinions are my own. 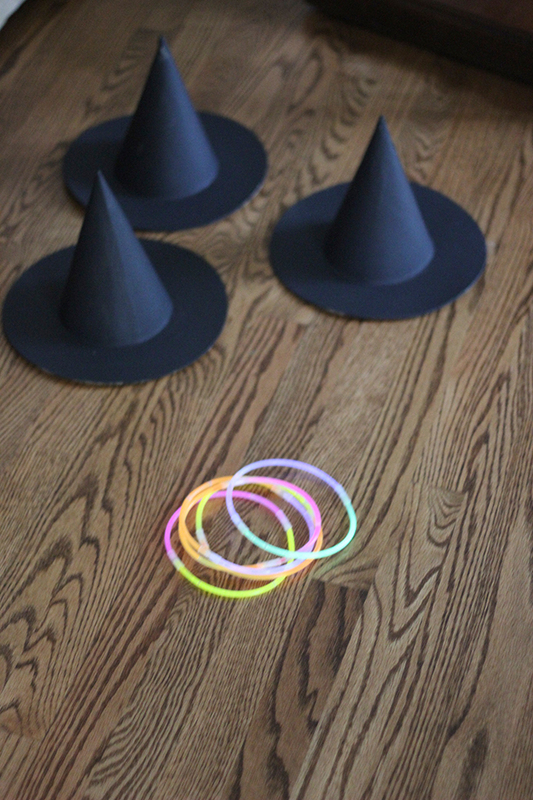 Ready for a really easy Halloween decor with high impact? 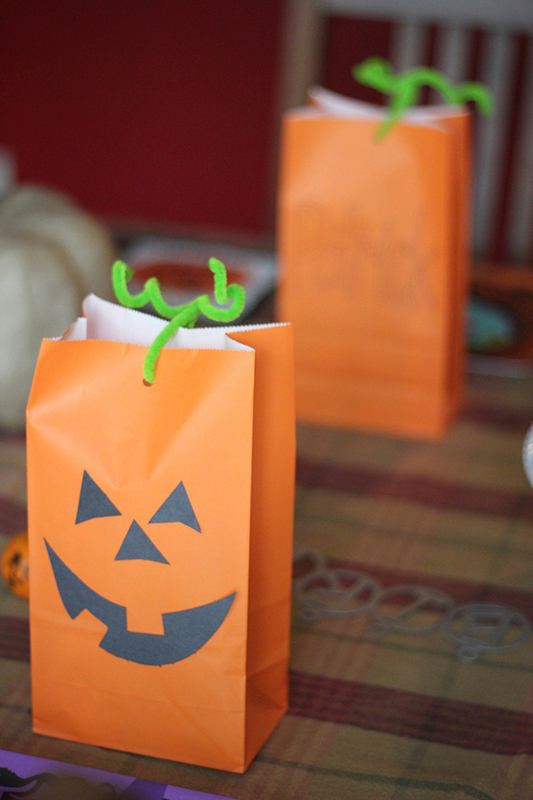 Let's make some Halloween Hanging Ghosts. 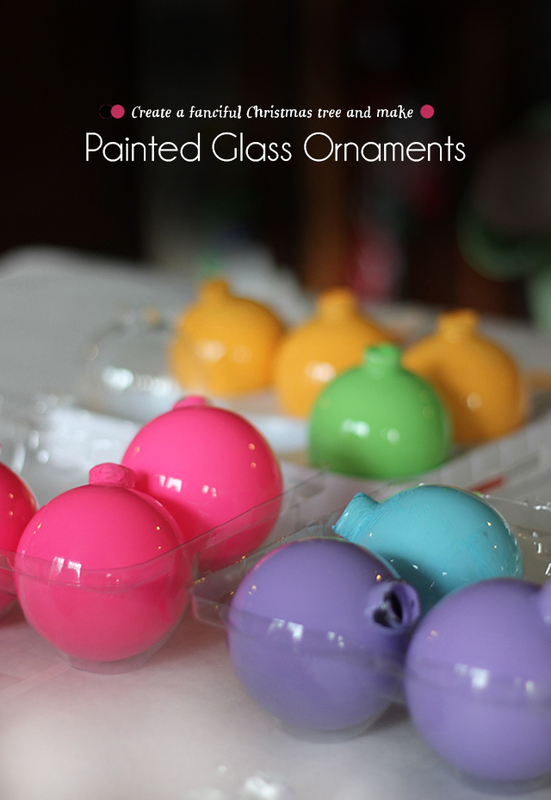 These are an awesome addition to your party and interior decorations for the season. 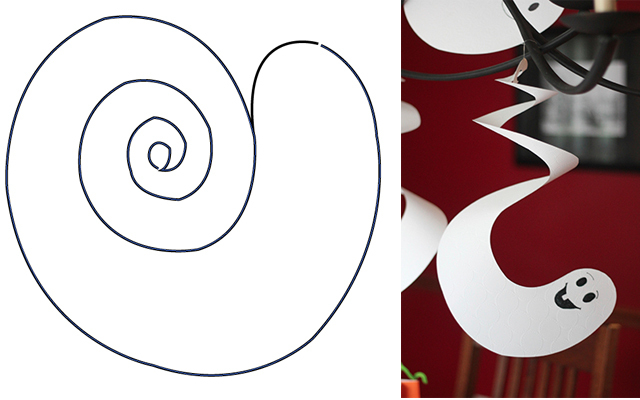 Inspired by these twirling spiral ghosts, I created these ghoulish creatures that are now hanging from chandeliers and pendants all over our house. 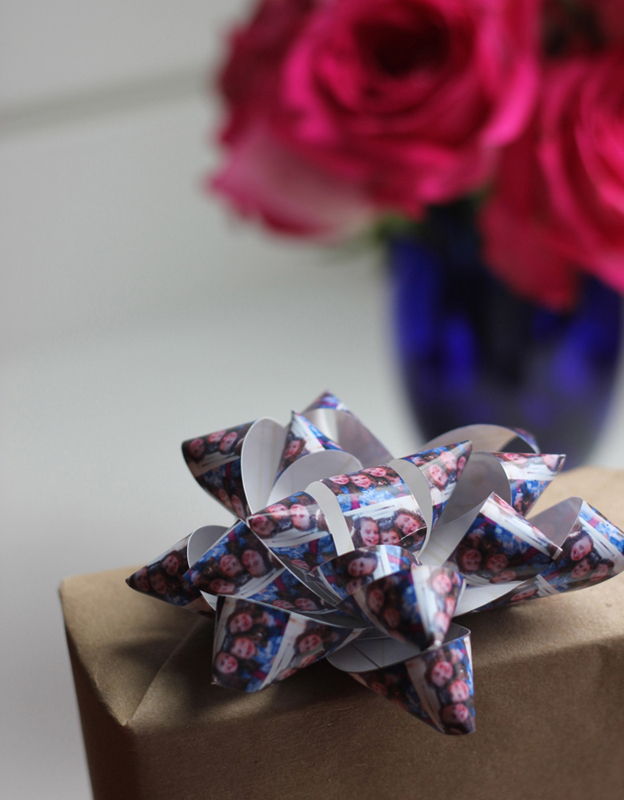 I love how simple they are to create from cardstock, scrapbook paper, or posterboard. You need something that will give you extra weight so that gravity can do its thing. You can cut the design with scissors or upload this ghost file on to your Cricut Explore. I mass produced these ghosts so that we could have some hanging from the chandelier in the dining room and the kitchen pendants. These were created from 12" x 12" white scrapbook paper. 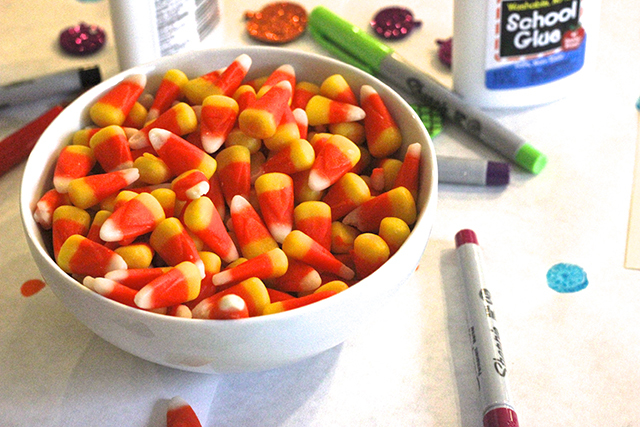 This swirl can be transformed into candy corn stripes or the twirly stem of a pumpkin, too! 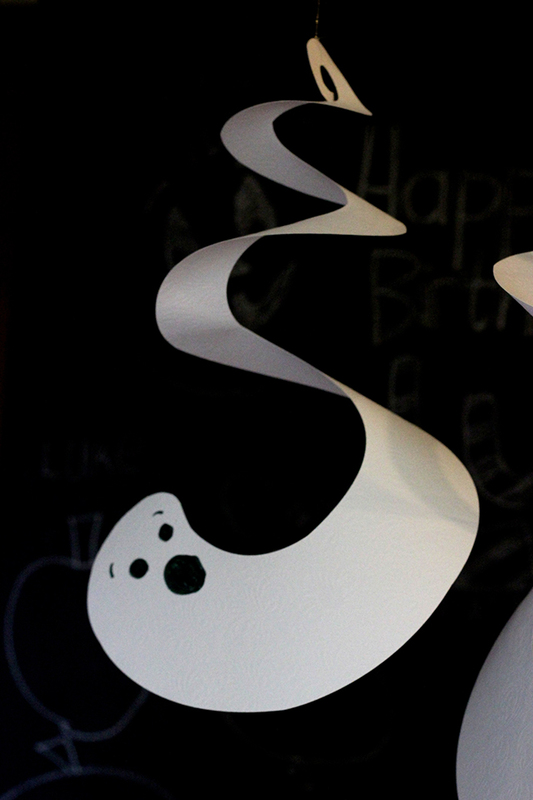 The best part about hanging ghosts is that they catch the wind easily and spin in the air. 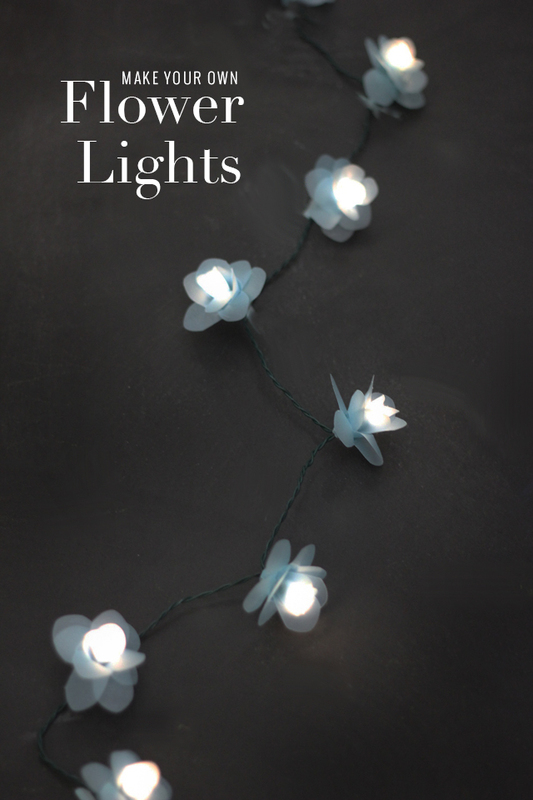 I attached ours to the ceiling lights with invisible beading string for a fun "magic" appearance. 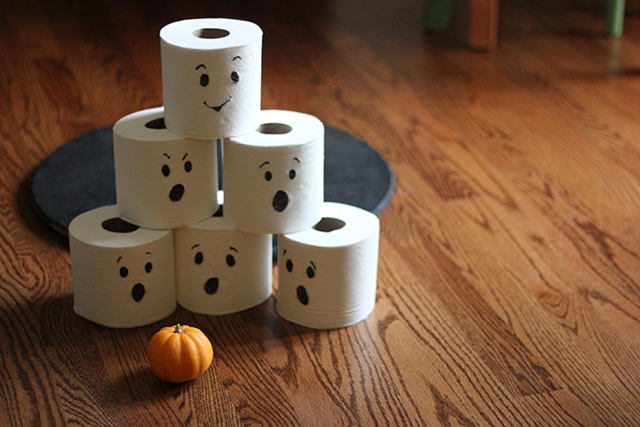 Have you decked out your home for Halloween yet? This is.... a chicken feeder, used on farms, and it's seen a lot of good use and has an interesting patina to it. So, I picked it up at a bargain price. And we have repurposed it for the perfect art caddy for the kids! It fits in so well with my goal to live in every room. In every room of our house (save the bathrooms), we have art supplies. We also, of course, have an art room where all major art projects happen. Sometimes my adventurous children want all of the supplies wherever they may be, inside or out. We've always enjoyed the joy of spontaneous and mobile creation. I have many happy memories of bobbling toddlers and determined preschoolers walking around with buckets of crayons, as my daughters or my son would decide to plop anywhere and draw. Whether it's a bucket or a shelved unit like ours, a great caddy needs to be easily handled in small hands. Sturdy buckets with strong handles work well indoors and out. Ours is a big piece so the handle bar at the top is helpful, as well as felt pads under the caddy to allow even small people to push this one easily from room to room on our floors. I love seeing one of my kids creating, with the caddy pulled up right alongside. When children are young artists, they may focus on one medium more than another. 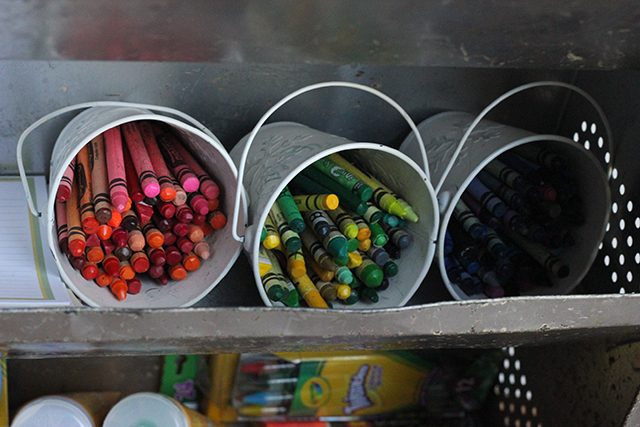 Until preschool, my kids were all about crayons. Now everyone has their sophisticated choices for what they want to use. We rotate the caddy supplies in and out as favorites come and go. What's most used in your house? Make sure your caddy is well stocked for a great invitation to create. 3. Make storage within the storage. The dollar section at Target or any dollar store have great options for small storage. 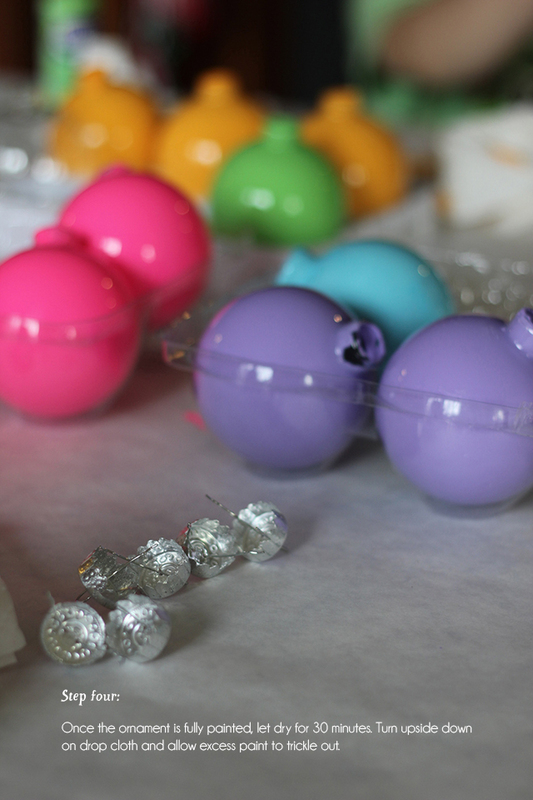 Keep old Easter baskets, sturdy gift boxes, and even plastic containers to help your caddy stay clear of clutter. It also allows for easy sharing. One child can grab the bucket of gluesticks and basket of scissors to create out of construction paper, while another takes the box of markers and a hole punch for a birthday card. 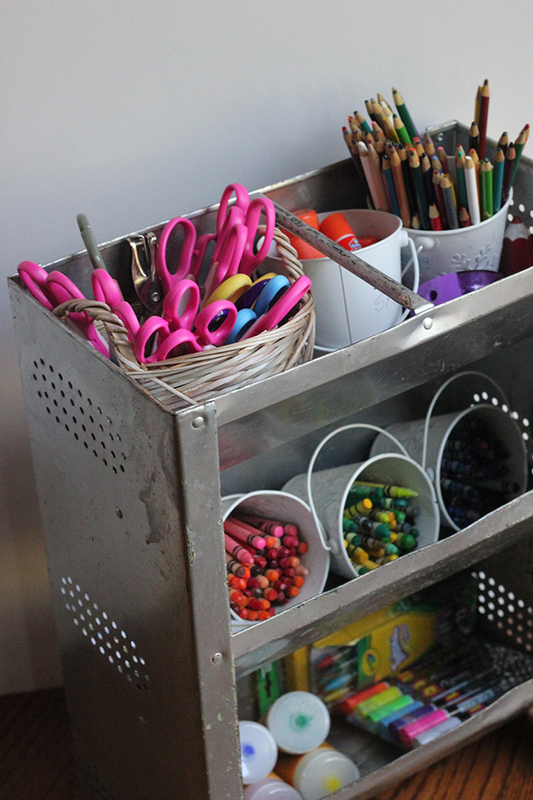 Such a beautiful and clutter-free caddy might just inspire the grown-ups in the house to create and to bring that sense of spontaneous art making anywhere you go! 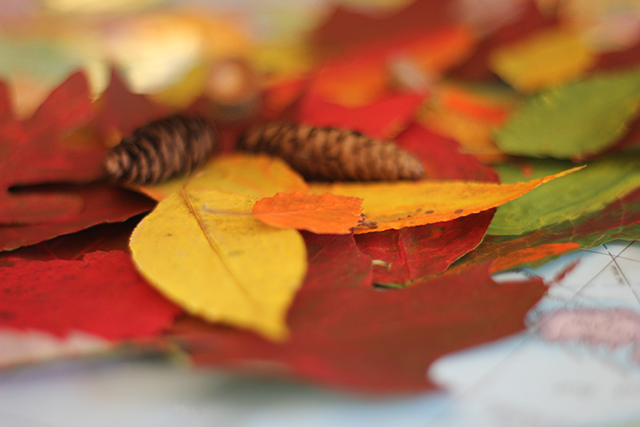 Celebrating fall for all the right reasons - the smells and the flavors, the sounds and the feel. I created this easy Leaf Hunt Wreath with my youngest last week, and I'm delighted to be over at Classic Play sharing a group of mini projects that ended in this. We're still working out the kinks in the back-to-school schedule, trying to fit in all that we'd like to do without becoming totally exhausted. Sometimes a group of smaller projects works best for us... like this one. Over a series of days, we went on a hunt for fresh fallen leaves, we sorted and pressed them, we admired and painted them, and then we created the indoor fall wreath to show off all of our work and time together. The final creation is a colorful addition to your home's fall decor, and your little ones can feel good about their time spent, over many days, hanging out with you! If you're looking for more great ideas, check out this easy pumpkin decoration and follow our board for all your fall and Halloween brainstorms!